Entry filed under: Consumer Trends, Evolving India, India Stats, Infographic, Technology, Telecom, Uncategorized. 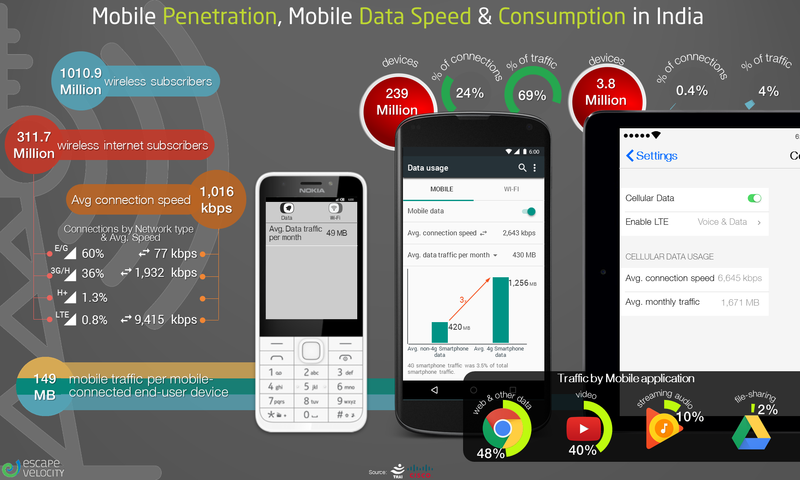 Tags: infographic, modile, phones, statistics, Telecom. E-commerce – Proportional contribution by categories	Jio – An Audacious Gamble or Bold Game-Changer ?